Where is truth to be found? In the heart, he answered. Because in the heart truth reveals itself. 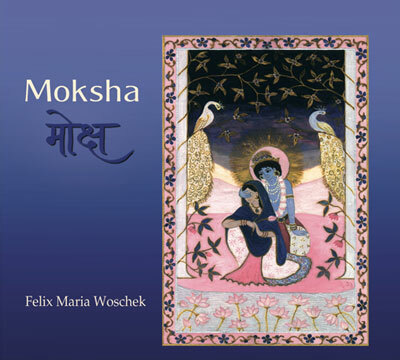 I finally finished this album based on Sanskrit-Mantras in the style of „Amba“ which gives you a very deep and meditative experience of universal spirituality. 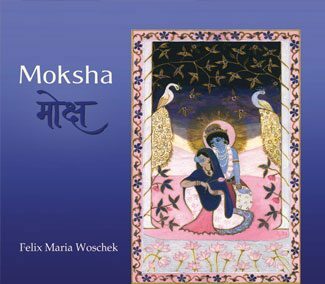 in its love the entire universe. 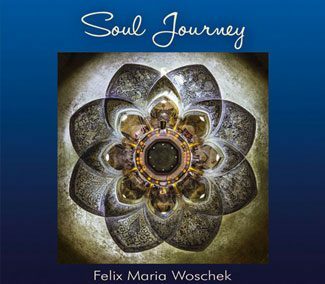 Felix Maria Woschek is a pioneer in modern spiritual music. 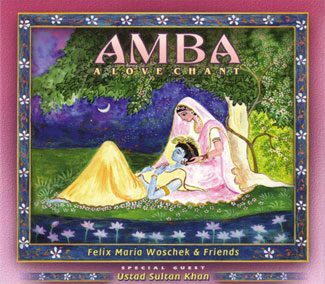 He was one of the first musicians who recorded Indian Mantras in his very special way and opened not only the door to many western musicians to engage in Mantra singing but also influenced musicians back in India to experiment with western elements – among others the great and late Ustad Sultan Khan. 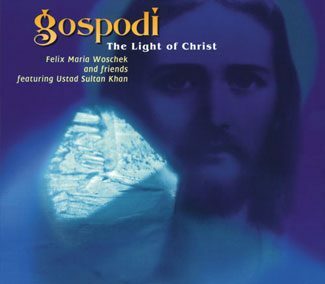 Felix had always a very broad vision of how to unify different spiritual traditions through his devotional music and has touched the hearts of many people around the globe with his outstanding recordings and concerts. I designed some beautiful videos to give you a short audio-visual impression of my work.